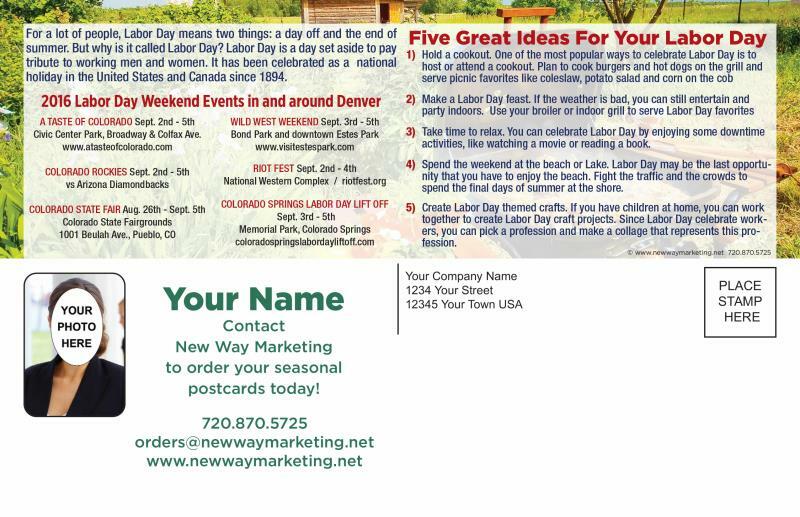 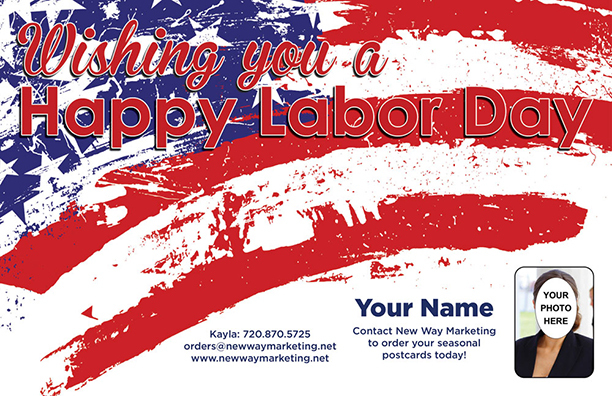 Labor Day History and ideas for a great holiday weekend. 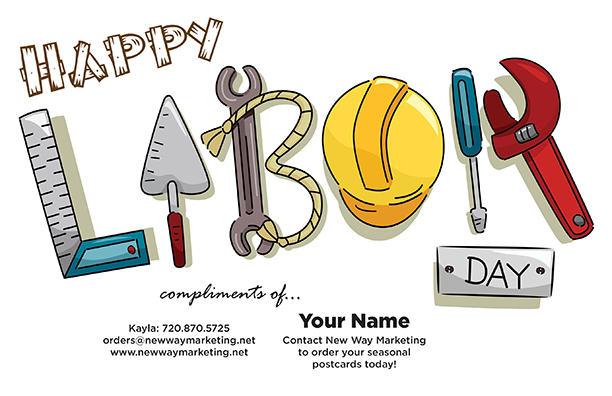 Observed on the first Monday in September, Labor Day pays tribute to the contributions and achievements of American workers. 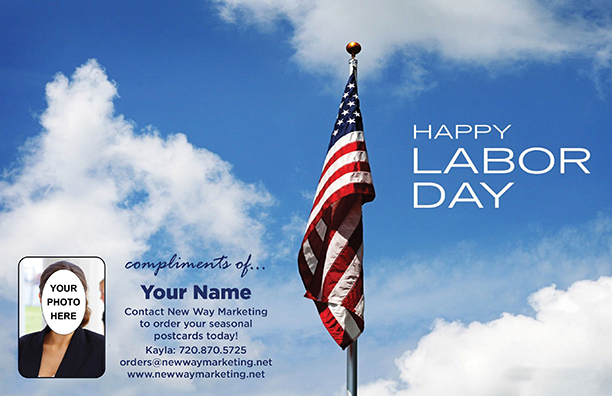 the end of summer for many Americans, and is celebrated with parties, parades and athletic events.